Manchester City travel to Crystal Palace on Sunday in an attempt to leapfrog Liverpool at the top of the table, but the Reds can reclaim the summit later that afternoon hosting Chelsea in a pivotal clash. 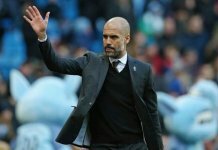 Pep Guardiola’s men are attempting to achieve the quadruple, having claimed the Carabao Cup, reached the FA Cup final and the Champions League quarter-finals, where they host Tottenham in the second leg next week – looking to overturn a one-goal deficit, while Liverpool are looking to end a 29-year wait for the domestic title and made huge strides towards a place in the Champions League semi-finals with a 2-0 win over Porto on Tuesday – having lost to Real Madrid in the final last year. With Manchester City widely hailed as one of the decade’s greatest teams seen in Europe, a hit-and-miss Palace side travelling north to the sky blue half of Manchester were far from likely to cause an upset. But, as is well known, in truly remarkable fashion the Eagles did the unthinkable and thanks in part to Andros Townsend’s thunderstrike – an effort befitting of such a win – left the Etihad with three points and three goals secured before Christmas. This Sunday, the Citizens return to face the Palace, but this time at Selhurst Park. This leg of the clash should provide south Londoners with more optimism, as Palace sit three places higher in the table having won three of their last five league matches compared with two from five in December. 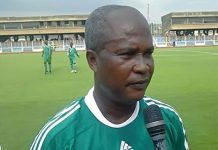 But form pales into insignificance against the likes of Guardiola’s men, who have won seven of their last eight league games, keeping a clean sheet in six of them. 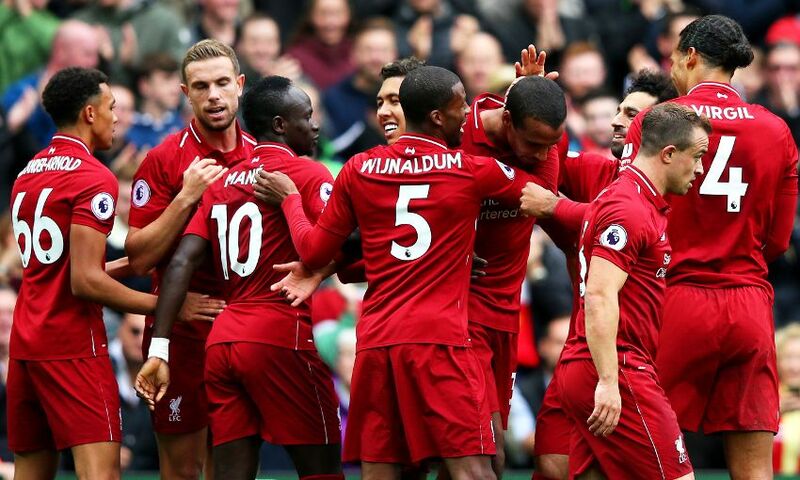 And with a game in hand over league leaders Liverpool, a win at Selhurst Park would temporarily place them top before the Reds host Chelsea later same day – thus putting further pressure on Jurgen Klopp’s title-challengers. However, City wouldn’t be the only team to benefit from victory at Selhurst, as three points would put Palace on a total of 42 – potentially level or even above West Ham United on goal difference. The Hammers face Manchester United away this evening, so Palace fans will be keen to follow their progress. Another big clash this weekend sees Bournemouth take on Brighton & Hove Albion, and, with the Cherries trailing Palace by just one point, it could be a chance for Eddie Howe’s south coast side to overtake Hodgson’s charges. And although it was Townsend who stole the headlines at the Etihad, Luka Milivojevic separated the two sides with his penalty early into the second half. 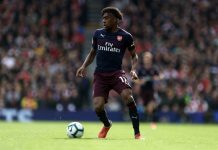 Should he step-up from 12 yards again, fans will feel confident in his abilities having netted 10 times from the spot this season – just one shy of Andrew Johnson’s Premier League record of 11. There will be fireworks when Liverpool and Chelsea face each other at Anfield in the Premier League derby. Liverpool came from behind to beat Southampton at St. Mary’s Stadium and they will be looking to retain top position in the standings with a win over Maurizio Sarri’s troops. Mohamed Salah, who scored his 18th goal of the season in thºe 3-1 win over the Saints, will be the man to watch in the home team. Chelsea, on the other hand, are eyeing a place in the Champions League and they are likely to go for a win in Sunday’s football game as well. A lively contest is on the horizon at Anfield, but seeing that the Reds are a real force to be reckoned with at home, we are tempted to put our money on Jurgen Klopp’s troops. It has to be noted that the Reds are eyeing their fifth consecutive win in the national championship. When Steven Gerrard slipped against the Blues at Anfield in 2014, time seemed to stand still as Demba Ba raced through and dealt a hammer blow to the Reds’ title chances. While the title was not lost on that day, psychological damage might have been done and the famous implosion at Selhurst Park allowed Manchester City to earn a crucial advantage. This season, fate has willed it that Liverpool will play Chelsea in their fifth-last game of the campaign. Funnily enough, City will play Crystal Palace this weekend as they did during Matchweek 33 in 2014. A win against Chelsea this weekend will heal fans of their heartbreak from that fateful season if it ultimately results in Liverpool winning the Premier League. The Blues have had an inconsistent campaign and had to rely on incorrect calls from the officials to beat Cardiff City last time out. While form matters very little in the big games, Liverpool will be encouraged after winning 3-1 against Southampton on Friday last week. Klopp will be certain to get his players bouncing before the game and with just five games remaining; they will certainly know the importance of winning at this stage of the season. The good news for Liverpool is that all their important players are hitting a rich vein of form at precisely the right time. Roberto Firmino has rediscovered his samba magic and Naby Keita is scything through midfields like a hot knife through butter. With the Reds gearing up for the run-in, all they need is a slice of luck to reward them for all their hard work this season.